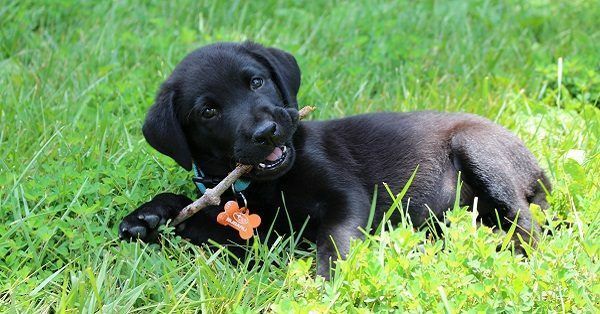 Looking for top 10 male puppy names? 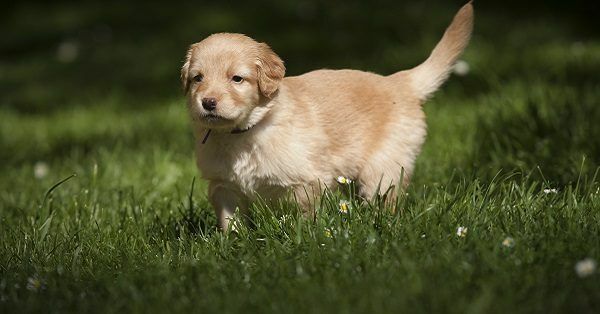 Did you know that we have created our own top 10 puppy names? Click on the link to find out what our favorite puppy names are! You must be looking for dog names because you are about to welcome a lovely new puppy into your home. That is really exciting! Of course your new furry friend deserves a beautiful name, all furry friends do! You have come to the right adres because we have a database of over 40.000 dog names. Now we know that you might not like to read all of those names so we have created a tool to help you create a clear overview of all the names that you like. It works very easy, you will find a panel with filters that can help you select your preferences. For example select ‘male’ and ‘with meaning’ and the generator will show you all the male puppy names with meaning. Besides this example you can also find things like Spanish puppy names, Disney dog names, cool dog names or dog names starting with B. Keep sniffing, the one perfect name will eventually find you! Here is our top ten boy puppy names, maybe the perfect name for your dog is in there! When eventually deciding on a name there are some things you should remember. First of all, pick a name that is not too long. The longer the name the harder it will be for your puppy to understand you and remember his name. To your puppy, a name is nothing more than a command to approach you or give you attention. He knows that when you call his name, another command will soon follow. This is important to know because every command we try to teach our dogs are short and clear terms. Keep your puppy’s name short and clear as well.